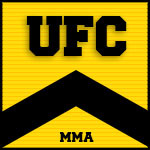 Jordan Graham talks his upcoming TKO Flyweight title fight while Amanda Cooper tells us how she stays active between fights, then we review the 2017 TKO MMA Awards. 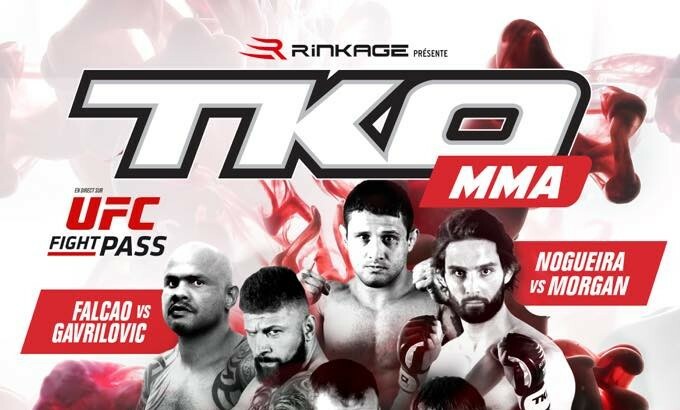 MMA DNA 30 features TKO MMA's lightning fast straw weight Ashley Nichols and President/CEO Stephane Patry. Tyler Wilson gets a new opponent at the upcoming TKO 40 this September as he looks to gain entry into the night of champions. 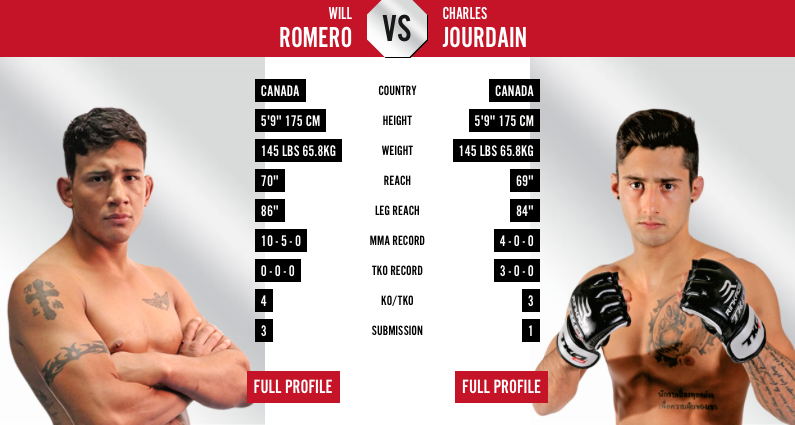 We have a look at the big Main Event for TKO 39: Ultimatum, between Bellator and WSOF veteran Will Romero and surging prospect Charles Jourdain. 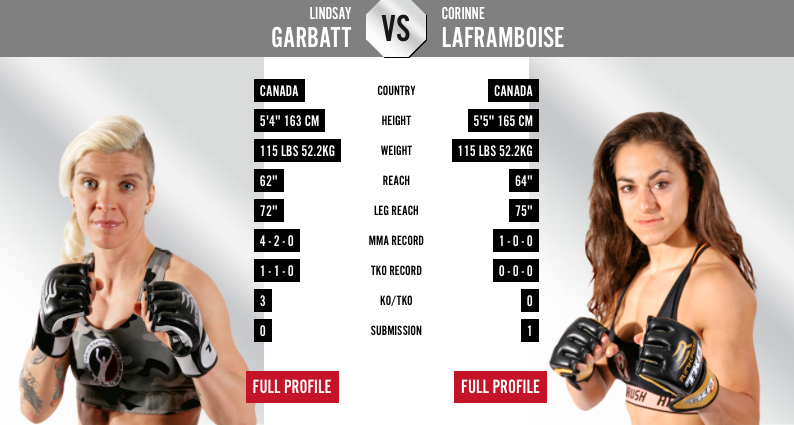 We've got some thoughts and predictions on the Lindsay Garbatt vs Corinne LaFramboise matchup from the TKO 39: Ultimatum Women's Strawweight Tournament. 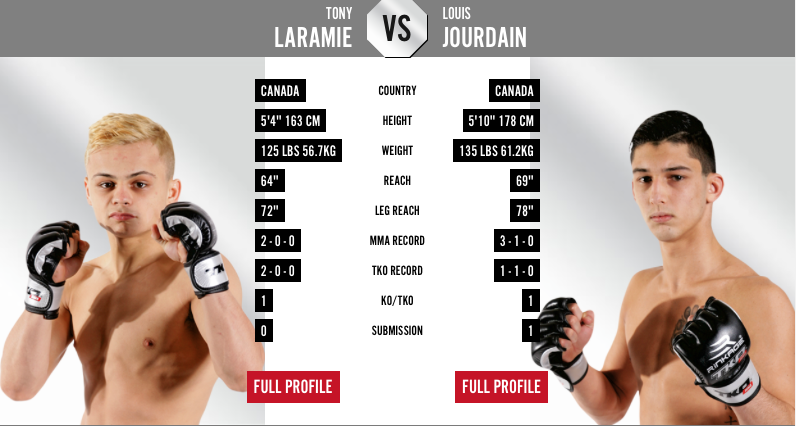 We take a look at the Louis Jourdain vs Tony Laramie matchup from the main card of TKO 39: Ultimatum that goes down Friday night in Quebec.